Wow, score! Love those Fergies... so similar and great rounded toe. 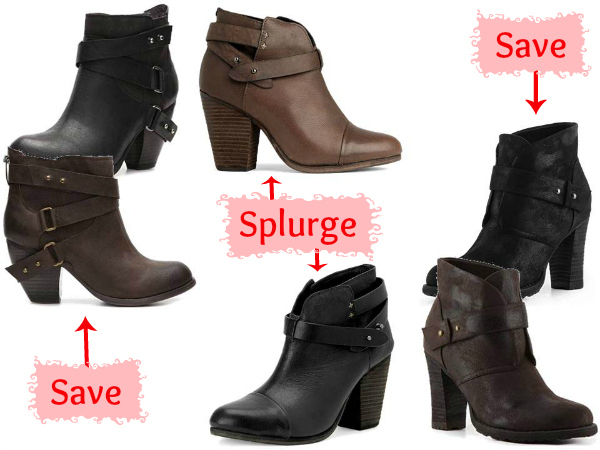 Thanks for doing this post-- I just bought the Fergie ones from Shoe Carnival for $35!